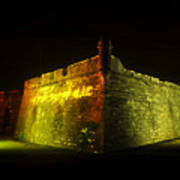 There are no comments for Night At The Castillo. Click here to post the first comment. 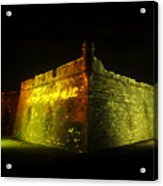 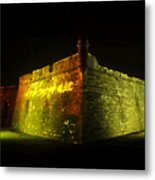 Fine art image of the old fort (Castillo de San Marcos) in St. Augustine Florida lite up at night. 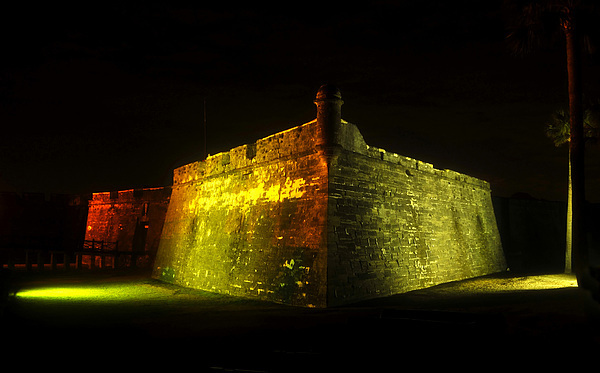 This fort was built by the Spanish about three hundred years ago.